INDEPENDENCE, OH / ACCESSWIRE / February 11, 2019 / The CPR franchise is pleased to expand its presence in North Dakota with the addition of a new franchised location. Darrin Kuenzel of CPR Grand Forks is the latest store owner to join the network, which now consists of over 550 locations. To learn more about CPR Cell Phone Repair Grand Forks, please visit: https://www.cellphonerepair.com/grand-forks-nd/. 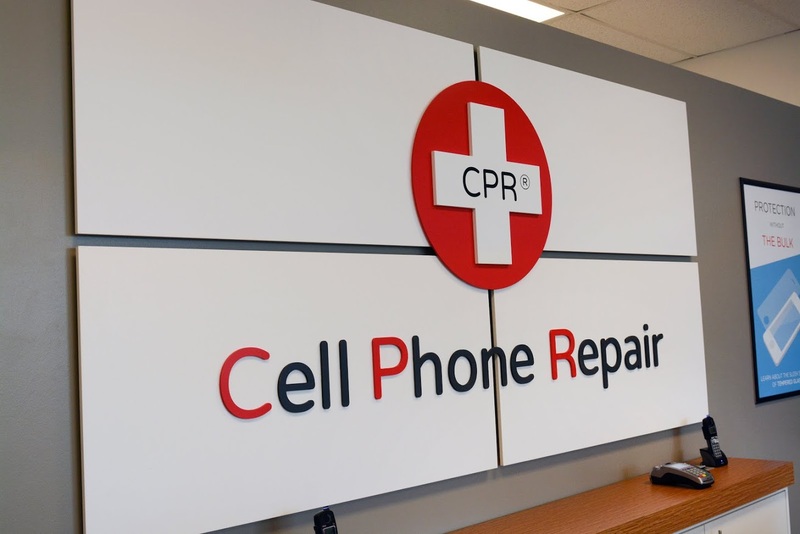 "We would like to extend a warm welcome to the CPR Grand Forks team and congratulate them on their store opening," said Josh Sevick, CEO of CPR Cell Phone Repair. "Given Darrin's experience in the mobile repair industry, we have no doubt he and his CPR Grand Forks team will succeed." Darrin's store is located in central downtown Grand Forks just two miles away from the University of North Dakota. CPR Grand Forks, which is the second store in North Dakota to join the CPR network, is surrounded by other popular stores and restaurants off the busy South Washington Street. Customers will be able to enjoy reliable and affordable repair on all their favorite electronic devices, such as cell phones, tablets, laptops, game consoles, and more. As an added convenience, customers can take advantage of the store's free repair estimate service and offered mail-in and drop-off features. "Having lived in Grand Forks my whole life, I knew there was a need for more affordable device repair options," said store owner, Darrin. "I look forward to watching my CPR Grand Forks location succeed in delivering better solutions to our community." Please contact the store at 701-757-1899 or via email: repairs@cpr-grandforks.com. Please visit the website: https://www.cellphonerepair.com/grand-forks-nd/. Founded in Orlando, Fla. in 1996, CPR Cell Phone Repair is the fastest growing wireless technology franchise in North America and operates over 550 locations internationally. As a pioneer and leader in the electronics repair industry, CPR offers same-day repair and refurbishing services for cell phones, laptops, gaming systems, digital music players, tablets, and other personal electronic devices. For four straight years, CPR was named in Entrepreneur Magazine's Franchise 500 List. In 2019, CPR was ranked in the top 25 of the list and placed as the number one business for tech business franchises. For more information about CPR Cell Phone Repair and franchise opportunities, visit https://www.cellphonerepair.com/ or call 877-856-5101.